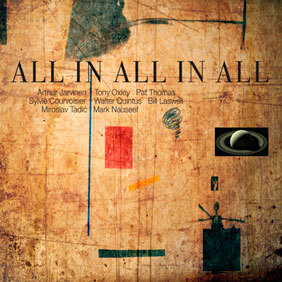 An epic masterpiece featuring Arthur Jarvinen, Tony Oxley, Pat Thomas, Sylvie Courvoisier, Walter Quintus, Bill Laswell, Miroslav Tadić and Mark Nauseef. Commissioned by the WDR (West German Radio), masterfully recorded by Walter Quintus and composed by Mark Nauseef. 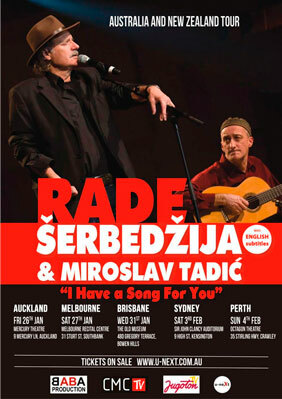 After European and North American tours, these renowned artists are arriving to the Australian continent for the first time to perform in live concert. Promising an unforgettable night for dreamers, romantics and poetry lovers. 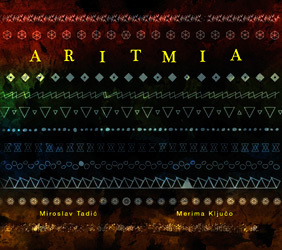 ARITMIA with concert accordionist Merima Ključo features music by Bela Bartok, Erik Satie, Manuel de Falla and our own compositions and improvisations based on traditional music of Eastern Europe. 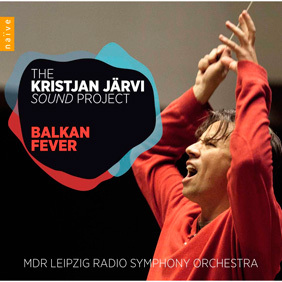 BALKAN FEVER with Vlatko Stefanovski, Theodosii Spassov and MDR Symphony Orchestra under the direction of Kristjan Järvi. 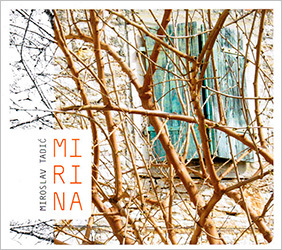 MIRINA - a solo guitar release featuring the music of Arsen Dedić, Zdenko Runjić, Šarlo akrobata and others. 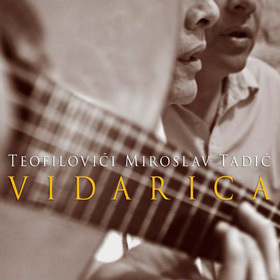 VIDARICA with the amazing vocal duo of Teofilović twins was released on April 17th, 2012. MIGRATIONS with Dušan Bogdanović - after years of delays our new CD with 15 new compositions/improvisations has been released. 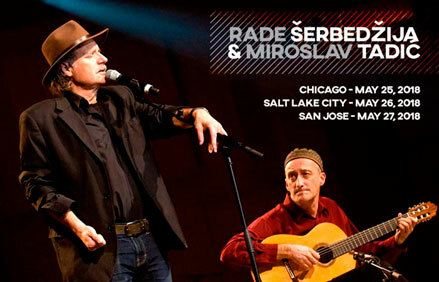 PONEKAD DOLAZIM, PONEKAD ODLAZIM with the actor/singer Rade Šerbedžija featuring 10 new original songs. 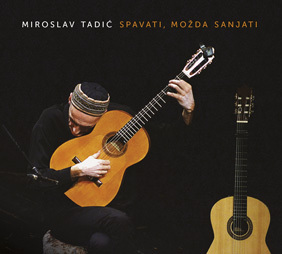 LIVE IN ZAGREB with Vlatko Stefanovski - a CD/DVD of a very exciting concert performance featuring two stellar special guests: Theodosii Spassov (kaval) and Swapan Chaudhuri (tabla). 72 DANA - I wrote and produced the music score for this award-winning film by Croatian director Danilo Šerbedžija.